So many people are heading into the direct selling field these days! There are so many to choose from that it can be very overwhelming! Why should you join the Avon family? Well I can give you a few top notch reasons! 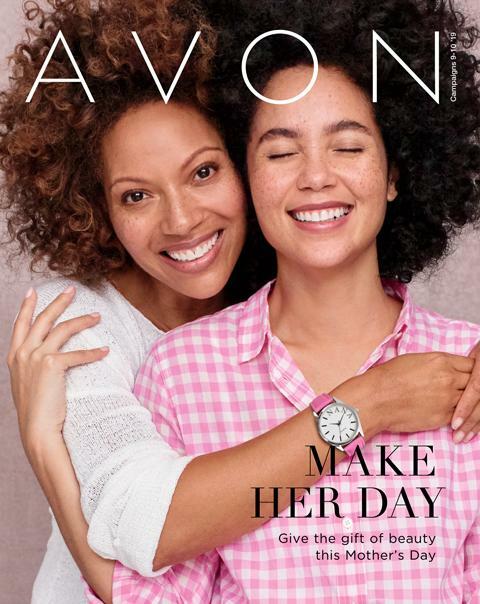 Avon has been around since 1886. That is right! In 2016 we are celebrating the 130th year of this prestigious business! We are the oldest direct selling company and we are not going anywhere for a while? 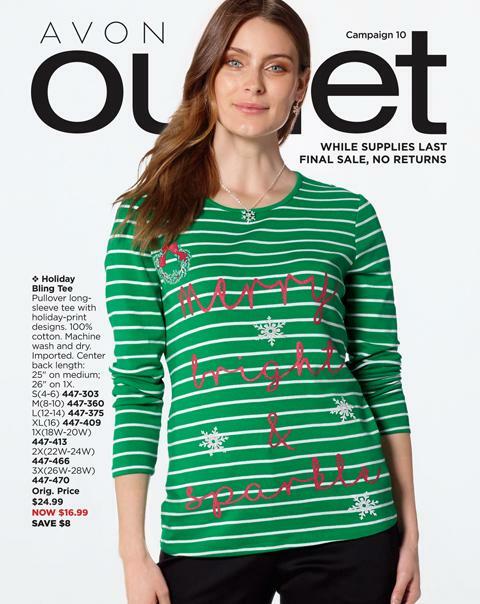 Ever look at a catalog from another company and ask “What is this all about?” You are very unlikely to hear that at Avon! So many women and men have made a career of raising children, planning vacations, and reaching financial freedom from Avon! Our brochures–SELL THEMSELVES! Your brochure is your store, and you bring that store everywhere you go… The doctor’s office, the kids’ schools, the daycare, your work… It really is a simple business! 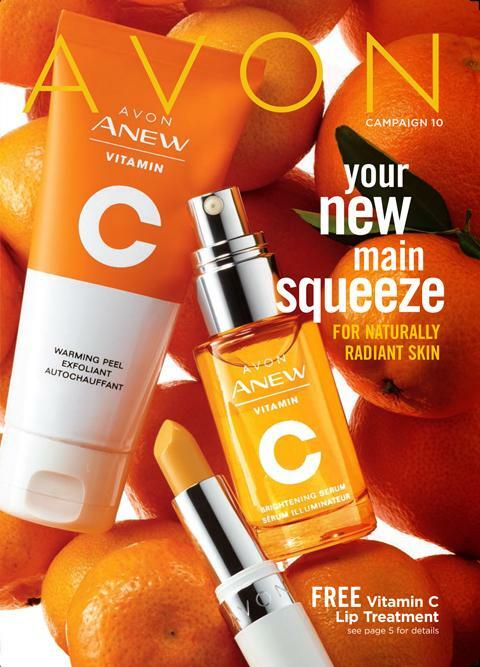 I started selling Avon in Sept 2013… In a few short months I had achieved a great customer base, I began feeling satisfied with providing for my family, and most of all I WAS HAVING FUN!!!!! I make goals for myself and try to achieve them as best as I can! If you are ready to experience a lifetime of happiness starting at $25I will help you get started in the fun NOW!! !